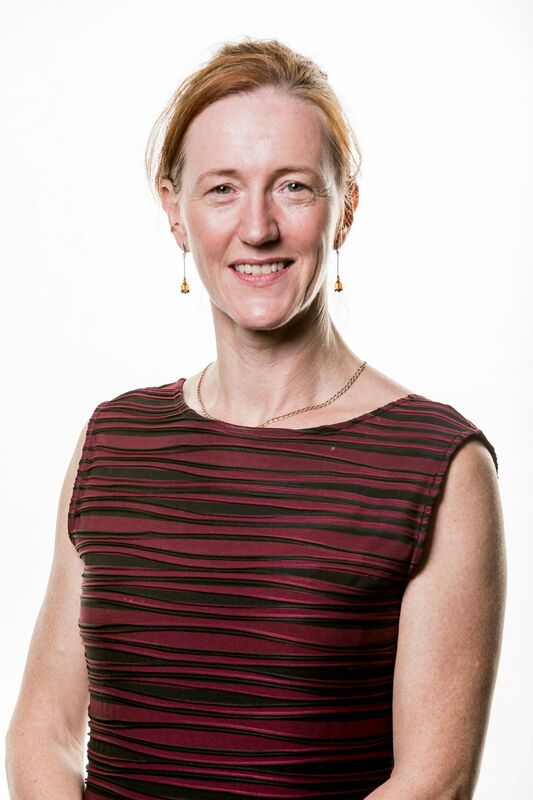 Heidi has been a GP in south Wales since 2001 and is currently Associate Professor/Admissions Director for the Graduate Entry Medicine and Physician Associate programmes at Swansea University Medical School. She is a Fellow of the Academy of Medical Educators, and a Senior Fellow of the Higher Education Academy. Heidi has a special interest in recruitment and retention of GPs in Wales and is leading on the development of a primary care academy. Passionate about widening access to medical school, she sits on the Medical Schools Council Selection Alliance Board and is leading on several equality/disability workstreams.